Ms. Anna Puno and Cacai Velasquez was so happy to announce that the tickets for the two day concert is already sold out! This was attributed to the ticket sales right after the first press conference. 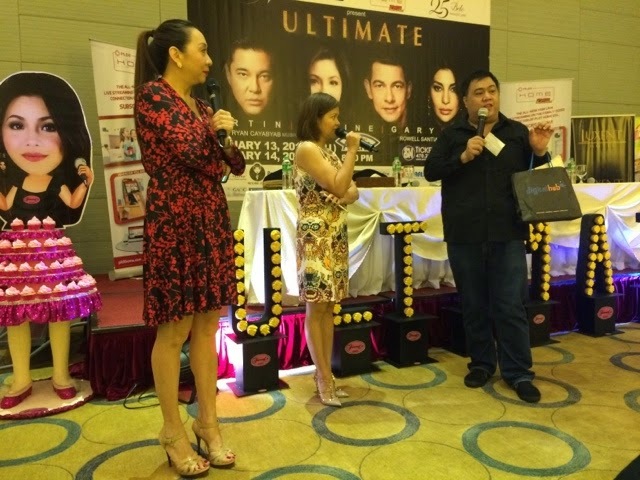 Ms. Lani Misalucha, Mr. Gary Valenciano, Ms. Regine Velasquez and Mr. Martin Nievera were all there to thank the media and their sponsors. When asked about what would make their concert different, Martin says they're a dream team and they're even promoting other concerts aside from them. They say the industry in the Philippines already matured and it's wonderful that even small joints can be full because the audience wants to watch intimate concerts. Gary lauds the younger ones and hopes they would also be headliners soon, they have so much opportunities. 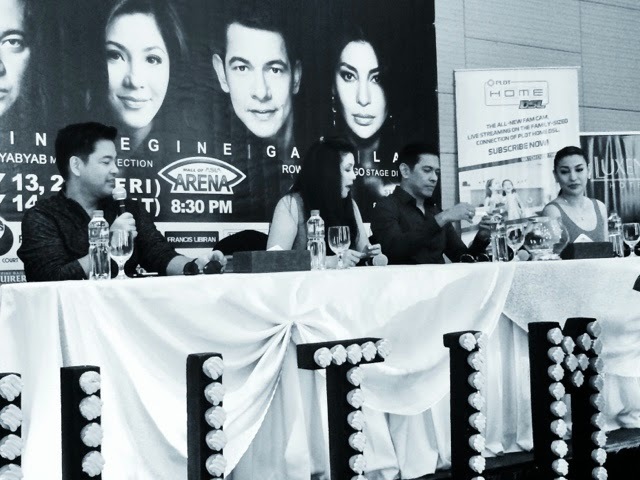 Regine adds that younger singers do have concerts in the middle of the year and they do it in Valentines day which is easier to market. But really, how can we not agree on the fact that they are the creme dela creme of the Philippine music industry. 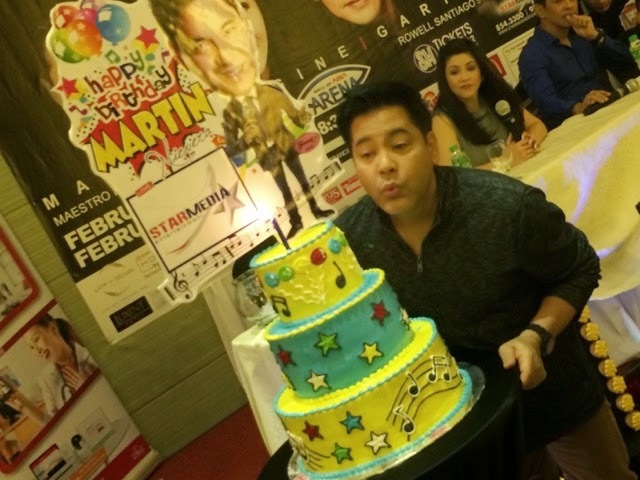 Martin Nievera also got a surprise during the grand press conference, it was his birthday a few days ago so they had a cake delivered too! 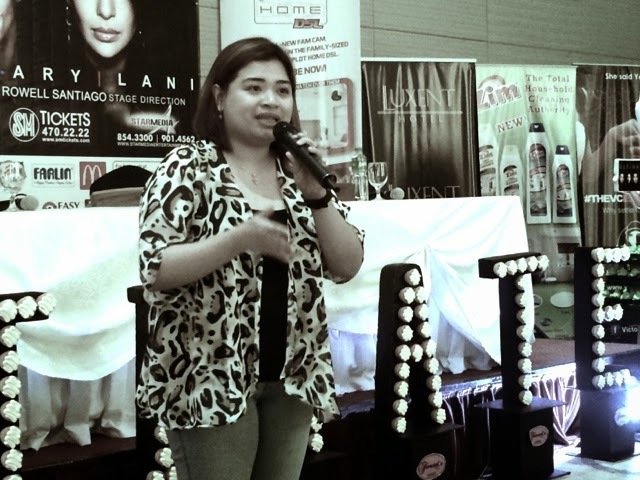 When asked about who they want to be the next Lani, it would be Morisette and Clarisse. Gary on the other hand stayed safe and didn't pick one, but he likes Sam Concepcion and he wishes he'd be given the chance to do so. For Regine, she wants Princess Sophia and Barney, she doesn't know anyone right now because she's busy. She prefers not to pick one and wishes everyone makes their own mark and be great at it. Morisette and Julie Ann Jose came to mind but she's sure they will make their own name. Martin prefers his son but he's trying so hard not to be like him. 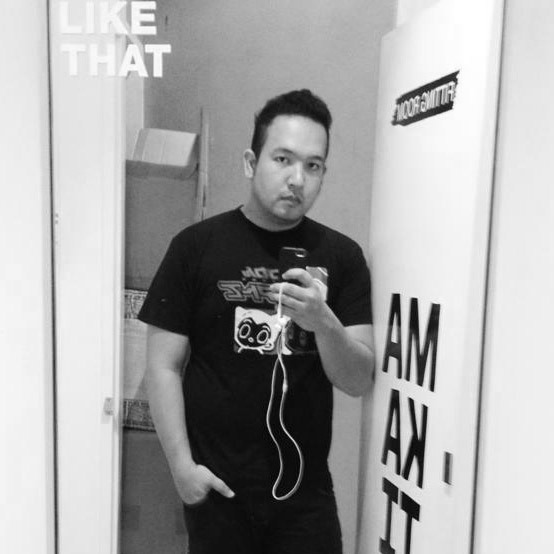 He also says Robi Domingo and Luis Manzano can do his style of hosting, and says they're really good. Ms. Lani Misalucha seemed so humble. She said she was a bit intimidated about the lineup because they are accomplished singers. Even if Martin joles about her burping, she lauds them individually because their stature is no joke. Ms. Regine is funny and they said that if they don't know she's already in the venue, you'll hear her signature laugh and you're sure she's there. Martin is also very down to earth because she treats everyone the same, even goes the extra mile and serves his band their food. Ms. Cacai Velasquez also got surprised and got her cake wheeled in as well from Fernandos Bakeshop. By the way, the proceeds for this concert will go to World Vision which is a charity that Cacai and her production supports too. They also had a booth that afternoon to get support for children who are still studying, but are in dire need. They're happy that the concert is sold out but they're having live streaming too in selected SM Theaters, so go there and ask about it on the same dates! They also hope you would see the biggest and best show on the 15th! They're going to rest for a bit so they can be ready on those dates, for sure this will be one for the books!